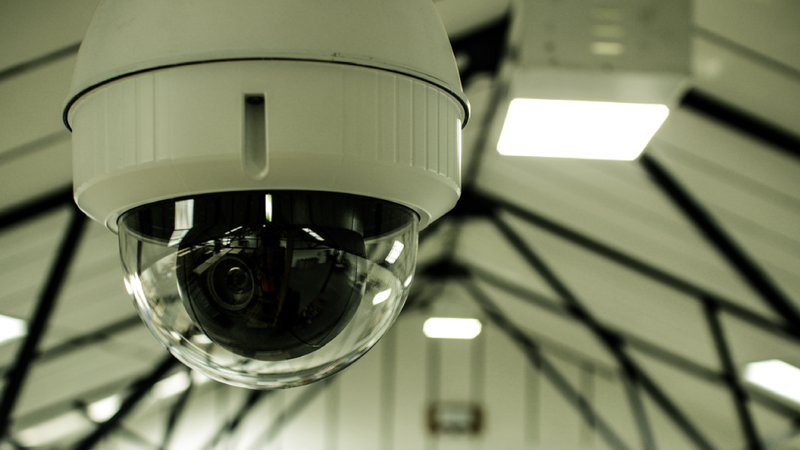 Internal Panasonic dome cameras were installed along with external IP cameras with additional IR focussing on the entrance for recognition purposes. Further cameras allowed general surveillance throughout the perimeter of the site. The company were suffering from a loss of equipment being stolen from their premises. Items stolen consisted of boilers and other high value equipment. Internal CCTV cameras were located in the factory and loading bays. An automatic number plate recognition camera was installed at the entrance, which recorded all vehicles that entered and left the premises. Almost immediately after the equipment was installed losses were significantly reduced and continue to be so.